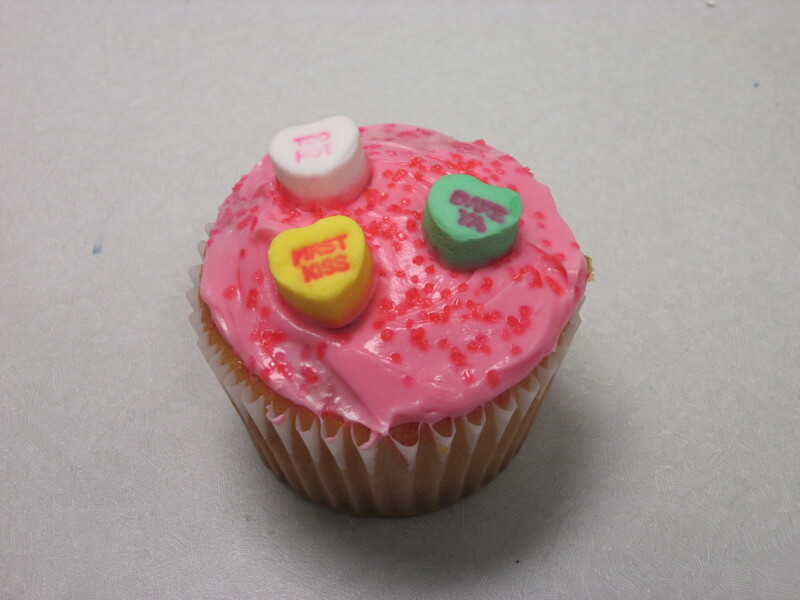 Last month I started a new program at my library called the Cupcake Club geared towards the kindergarten sect. Each month we read some stories and decorate a cupcake. Sounds simple, right? It is…and it’s lots of fun. It’s amazing the turnout you get when you throw some food into the mix. Just make sure you check for food allergies! 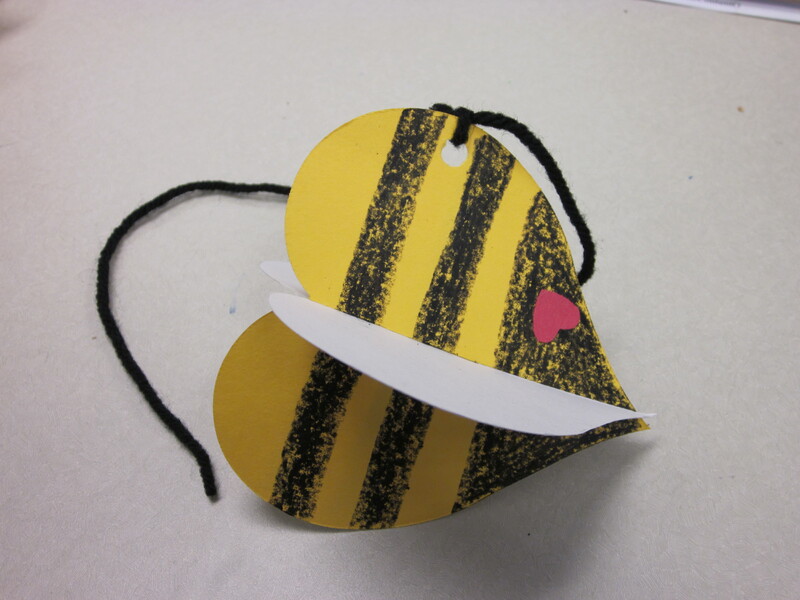 Then we made an adorable Valentine’s bumblebee out of hearts. 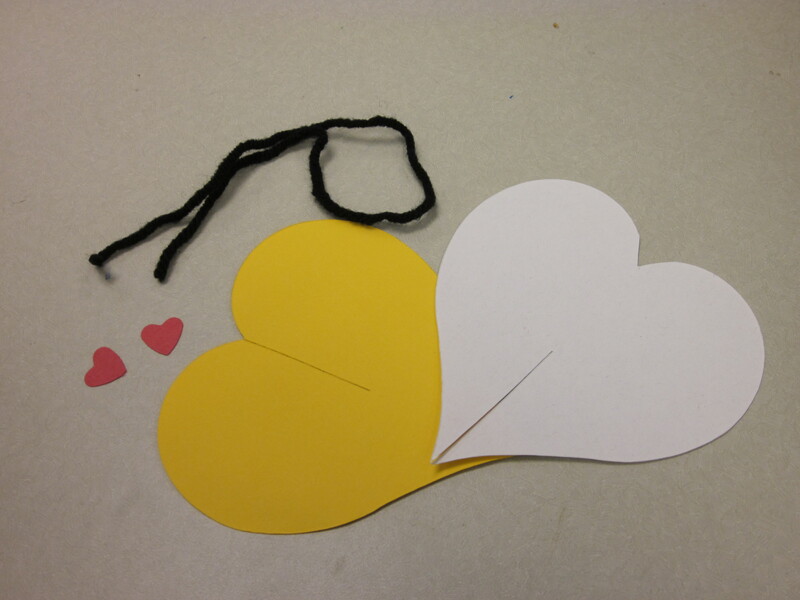 This idea was inspired by Michael Hall’s book My Heart is Like a Zoo in which all of the animals are made of hearts. And finally, we made our cupcakes! Overall, a fun and delicious day was had by all. Other books that could be used for this program are Mousie Love by Dori Chaconas, Won’t You Be My Hugaroo? by Joanne Ryder, and Zero Kisses for Me by Manuela Monari.